The fuser kit is at end of life. 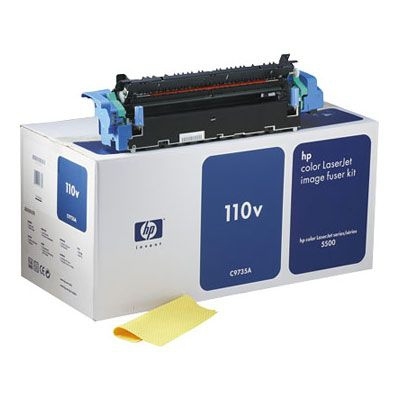 This HP C9735A is Genuine and works with the HP 5500 Printer series. Parts are thoroughly tested, inspected for damage & defects and guaranteed 100% fully functional.